The Arc of Evolution – All Things Progress – When we were young, we thought of the animals and the entire world as static. While we knew we would grew older, we thought everything else stayed the same. Mountains didn’t move, oceans didn’t recede, and humans would always be human. Read More. In the book, Jesus in the home, in Chapter 24 – The Signs of a Renewal, Jesus speaks about what our world will be like when the people of our planet become in tune with the Divine Kingdom. I believe our Christ is providing us a glimpse into what a world of regeneration may be like. “When the Divine Kingdom is at the gates of humankind, the soul of the world will be renewed.” … Read More. In the book Missionaries of the Light, inspired by Andre Luiz and psychographed by Chico Xavier, there is a passage commenting on the future uses of Churches. Read More. At the end of the day we all know there is no giving up, there is no abandoning ship, no disappearing from our responsibilities. Emmanuel, the spirit guide to Francisco (Chico) C. Xavier tells us that we need to work in order to evolve. Without growth and change we are stagnate. The earth is currently a planet of atonement, where we are reborn to pay for our past wrongs and to strive to remove blemishes from our character. The spirit world, under the leadership of Jesus Christ, has sent numerous high spirits to help guide humankind onto the correct spiritual path. The goal for earth is to become a plant of regeneration. The earth was a primitive planet, then become a planet of atonement, now we are being staged for the next step. To reach our assigned goal, mankind must become better. We must learn to love, be fraternal, charitable, and honest with all. Materialism must be balanced with spirituality. To assist us to grow and follow the path to light, Jesus sent high spirits to teach us how to improve. Examples are Lao Tzu, Buddha, and Socrates; all were close to Jesus in the spirit world and came to us on a mission. Now, to teach us once again, a new wave of high spirits are coming to earth. One has already arrived – Emmanuel. Emmanuel was a Roman Senator during the time of Christ. He met Jesus and Jesus asked Emmanuel to follow him. Emmanuel declined and Jesus told him he would follow in two thousand years. In Emmanuel’s next lives he came back again and again dedicated to Christianity and to helping others. In the 20th century he became the spiritual guide of Chico Xavier. 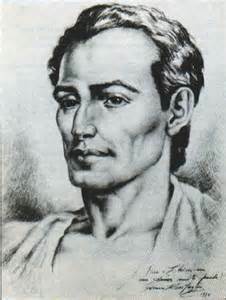 Now, according to Spiritist knowledge, Emmanuel was reborn around the year 2000 and lives in Brazil. 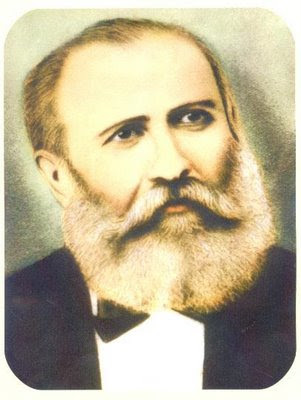 Others are coming … Bezerra de Menezes, who promoted Spiritism in Brazil, starting in the 1870s, shall return. Three others are mentioned, but I only know the names of two of them. 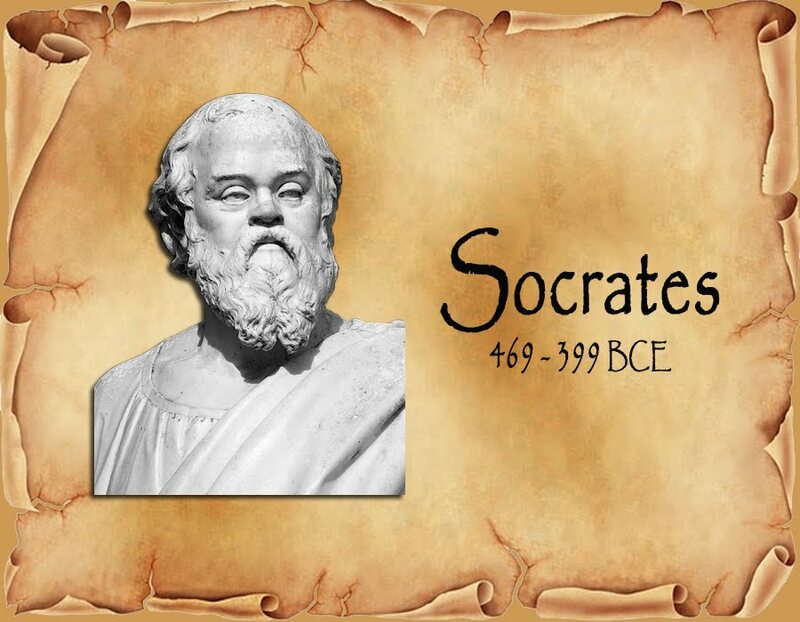 Buddha and Socrates, two of the most transformational spirits who have come to earth are on their way back. Both were here around five hundred years before Jesus. Both preached doctrines foreshadowing the gospel of love presented by Jesus. Organized religions have modified the purity of love and understanding presented to us by Jesus, Buddha, and Socrates. 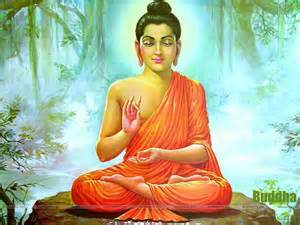 While Christianity lost the teaching of reincarnation, Buddhism retained the knowledge of multiple lives and the need for reincarnation. These lessons will be reinforced by examples set by superior spirits, who have come to earth on a mission of love and mercy. They are either on the path to be reborn or on the earth now, either way the time is coming when materialism will be set in its rightful place. Learn more about Spiritism, by reading my introduction – Spiritism 101 – The Third Revelation. You will find out that we are all immortal souls who are here on earth to live life after live to improve and to one day become a pure spirit. Prophecy by Chico – Aliens in our Future? Or Complete Destruction? There is a program, in Portuguese, but it has English subtitles, detailing one of the prophecies for earth by Francisco (Chico) C. Xavier. I have translated the pertinent sections for you. It is very interesting. Read More. A new stage, a new battle is forming – it is one that will change our culture and have ramifications to our society. At the end of a message from the spirit Kathleen to the Rev. G Vale Owen on November 17, 1917, concerning the difficulties of reaching out to us on earth, Kathleen tells him of the coming challenge: Read More. We aren’t just placed on earth in isolation, but to interact with other spirits and incarnates. We have no choice. Even if we lived on a deserted island, there would still be spirits around us, reading our thoughts and supplying us with inspiration. It is meant to be this way; for in this stage of our education we are expected to live amongst the influence of good, bad, and indifferent spirits and other humans. Read More. The earth will transition – from a planet of humans paying off debts from previous lives – to a planet of learning and peace. It has all been planned out by the spirit realm. The future is absolutely certain … the timing is not. That is up to us. Read More.